100% новый в коробке. Гарантия. SD-Card Встроено устройство для считывания катр памяти. Battery Run Time 2 Hour(s). 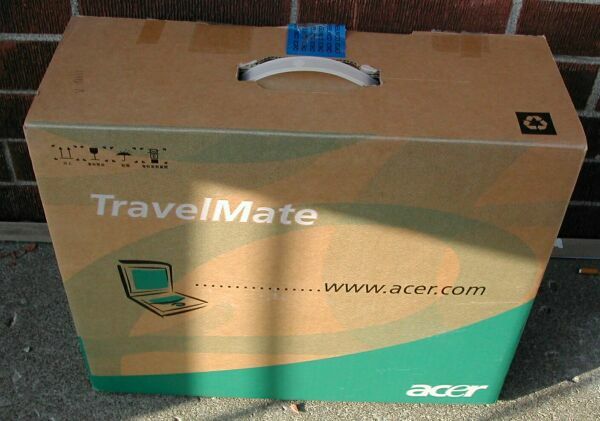 The TravelMate 2300 notebook series introduces a new range of mobile work companions for self-employed professionals and users from small and medium-sized enterprises looking to address the growing need to stay connected to vital business resources when working from locations outside the office. The highly efficient and flexible TravelMate 2300 provides the right multimedia tools and an integrated set of communication facilities that liberates corporate sales and service professionals from the limitations and restrictions of traditional office environments.